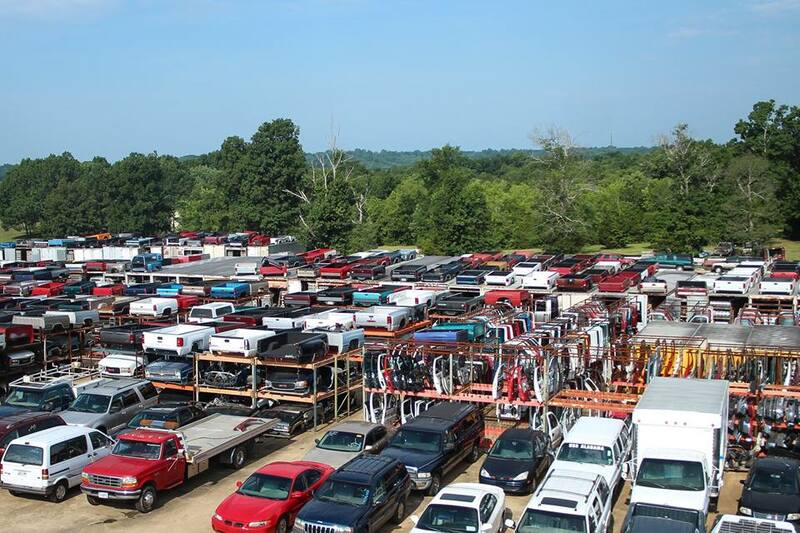 Tennessee's Largest Auto Salvage Yard! Tennessee’s Premier Auto Salvage Destination since 1972! Since 1972, Bobby White Motors has supplied Tennessee with the largest selection of auto parts in the state! 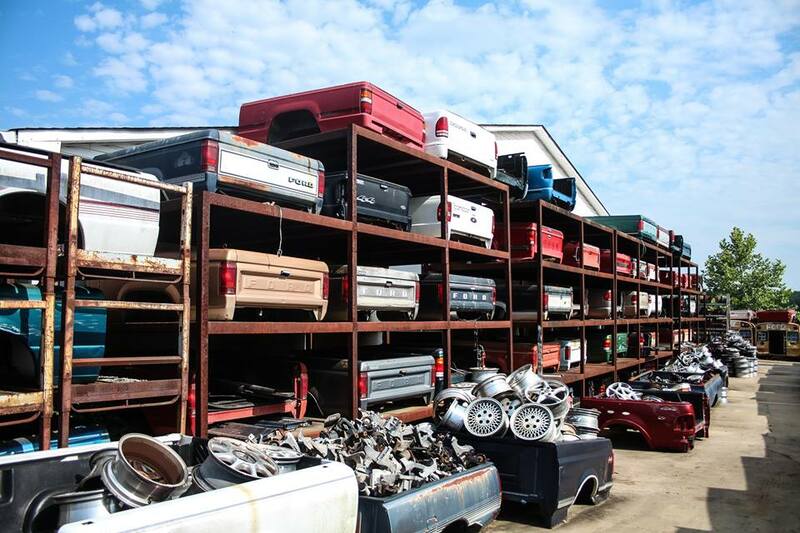 With over 100 acres of inventory, we have THOUSANDS of engines, transmissions, tires, wheels, bodies, truck beds, doors and other hard to find auto parts. We also do tire changes, repairs, and buy wrecked vehicles! Bobby White Motors has been in business for 40 years, and is now under new management. Since 1972, Bobby White Motors has been supplying Tennessee with high quality new and recycled auto parts. Find parts for a large selection of all makes and models - foreign and domestic cars, light trucks and SUV's! As a locally owned and operated business that cherishes family values, we know just how important it is to keep costs low. We have vast experience in the Automotive Industry and know how to save customers as much money and time as possible. We've recently come under new management and have expanded our services! Besides sales of quality auto parts, we offer tire changes, repairs and we even buy wrecked vehicles! Fill out our form for a free quote on the vehicle you'd like to sell us, and we will get back to you as soon as possible! We make finding high quality auto parts as simple as possible. Shop for your parts online using our convenient search tools, stop in and let one of our Automotive Professionals help guide you, or give us a call and we’ll help you find the auto parts you’re looking for!